Is there any paperwork or document for the mechanical systems of 8 Deer Lane, Adjala Tosorontio, Ontario? 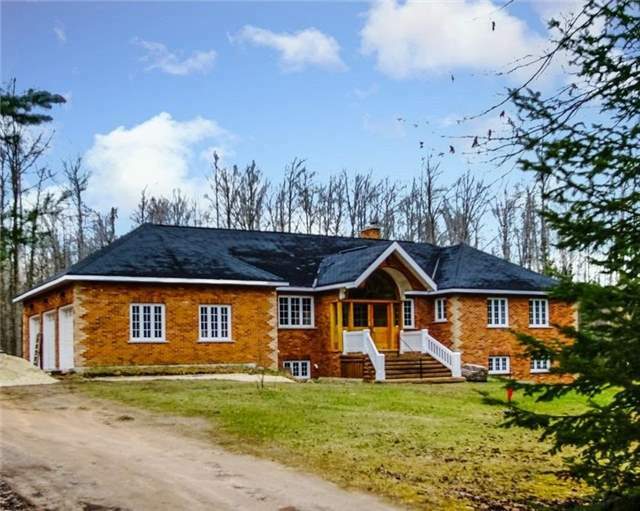 I need more information about the property at 8 Deer Lane, Adjala Tosorontio, Ontario. How ist the neighborhood, location and nearby amenities for 8 Deer Lane, Adjala Tosorontio, Ontario? I have questions about the roof, foundation, insulations and mechanical issues of 8 Deer Lane, Adjala Tosorontio, Ontario? I need more information about property details. What's wrong with this house? Is this a short sale? Is there any maintenance for 8 Deer Lane, Adjala Tosorontio, Ontario? What is this property worth in today's market? What are "closing costs", and how much? What steps should I take when looking for a home loan? What price home can I afford? Is my credit good enough to buy this house? What are the best mortgage options for me? How flexible is the seller on the asking price? How low can I consider offering for 8 Deer Lane, Adjala Tosorontio, Ontario? Experience Fine Craftsmanship In Person. Custom Built South Facing 4 Bedroom Raised Bungalow On A Treelined 1.39 Acre Estate Lot. Upcycled, Reclaimed Architectural Features Blended With Modern Convenience Living. Vaulted Ceilings In The Open Plan Kitchen/Dining/Great Room. Wood Fireplace, Immaculate Hardwood Floors. (Main Floor 1987 Sq Ft) Bowed Solid Wood Staircase, W/O Basement W/ Expansive Family Room, Radiant Heated Floor. Insulated 3 Car Garage W/Loft.